Nice clean 3 bedroom Bungalow. 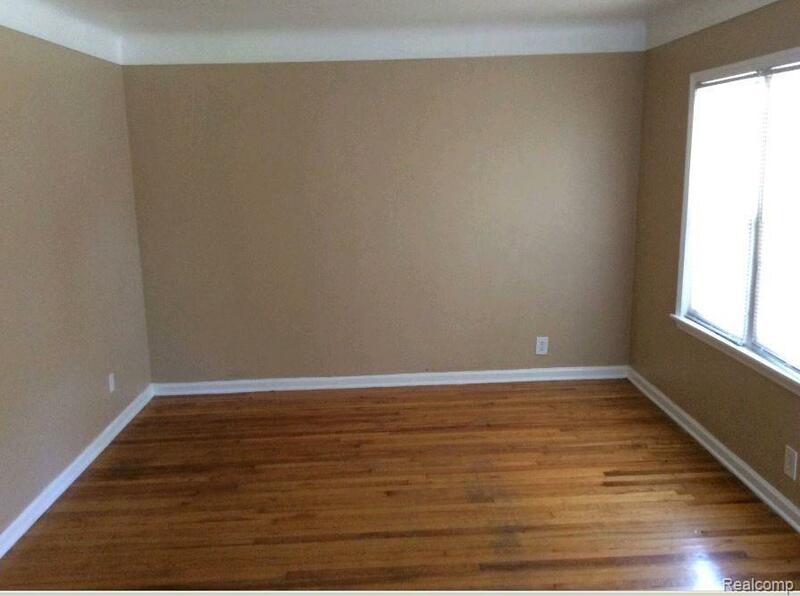 First floor has hard wood in bedroom, living room, dining room. Oak cabinets, ceramic floor in kitchen. 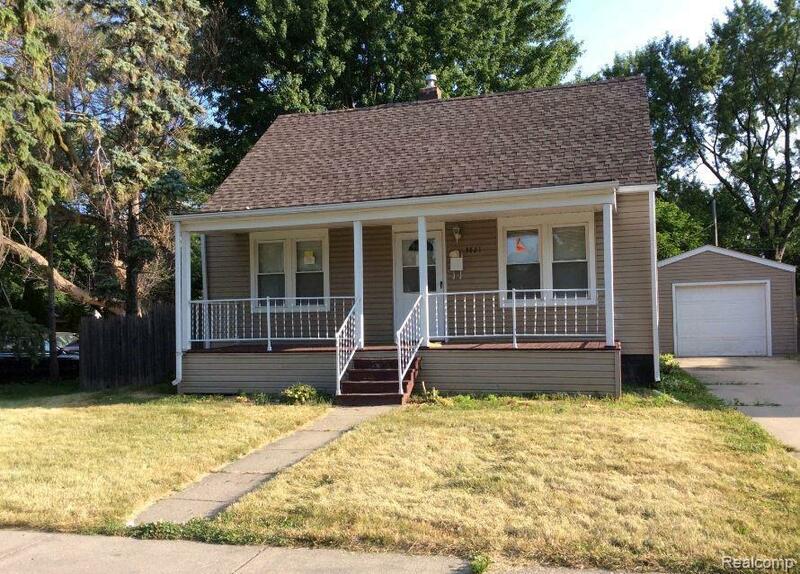 Large fenced yard. Carpeted bedrooms upstairs. 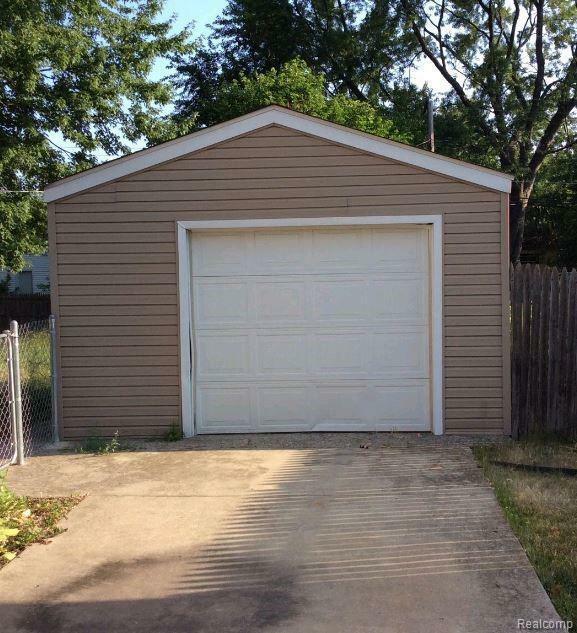 1 car garage & Basement. Minimum 13 month lease. 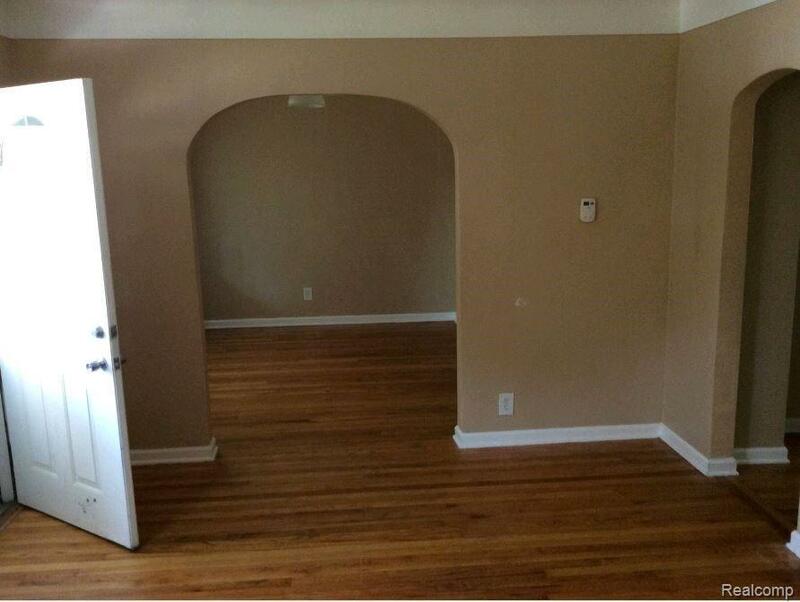 Security deposit and first month?s rent due at lease signing.. $25 application fee applies. Licensed agent must be physically present for ALL showings. BATVAI. All room sizes are approximate.